Now I want you to be honest - can you currently see your desk? Or is it somewhere underneath a large pile of paperwork that’s growing at a rapid rate? And, are you struggling to keep up with everything that's going on in your business? 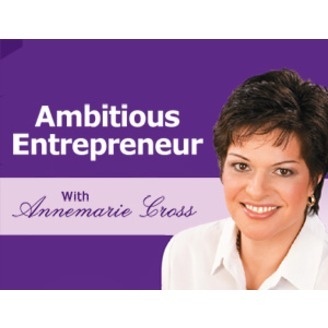 Annemarie Cross (http://www.annemariecross.com)is joined by Lori Krolik (http://www.moretimeforyou.net)– a Certified Productive Environment Specialist and Professional Organizer, who is an expert in creating systems so that you and your employees can work smarter and more efficiently. 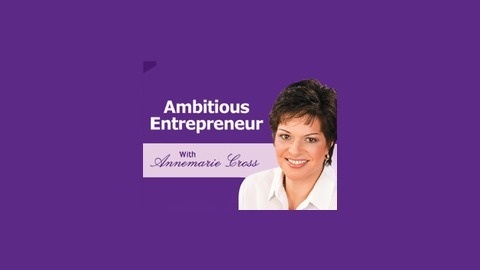 Lori talks about the essentials tools that are necessary for maximum productivity; the one behavior that will propel you from information overwhelm to getting things done; and how to stop getting distracted throughout your work-day. She also speaks about: - The importance of having special ‘places’ to store business information and tasks; - Why a contact management system is essential if you want to manage all of your contacts effectively; and - Why having a formalized schedule/calendar system is important to keep you on track and focused so that you can work on business-building activities. Did you know it can take you up to 25 minutes to get refocused after a distraction? Lori will show you want you need to do to eliminate those annoying interruptions. So, if you’re struggling with information overwhelm and need to get back on track and focused, this show is a must listen!